Alpha Hunter Hood + Hair. Alpha Hunter Hood + Locks. 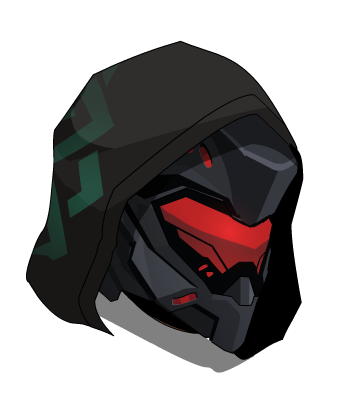 Alpha Rogue Hood + Hair. Alpha Rogue Hood + Locks.